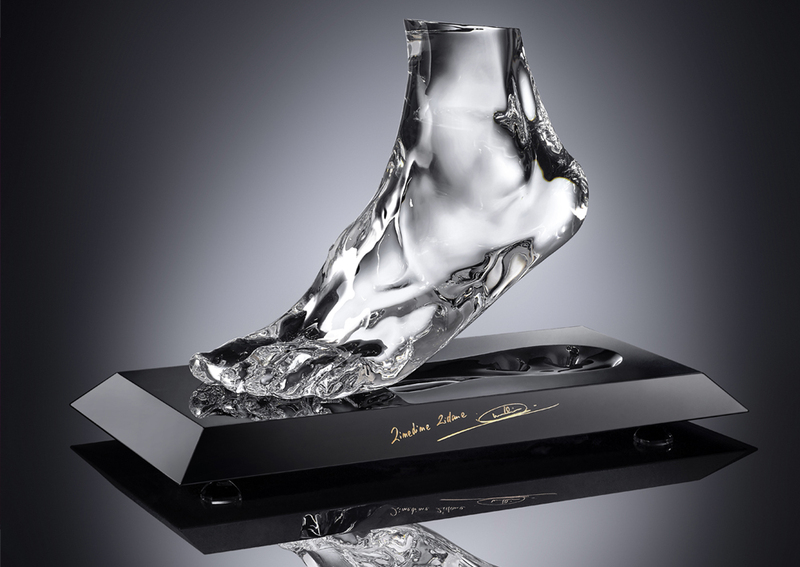 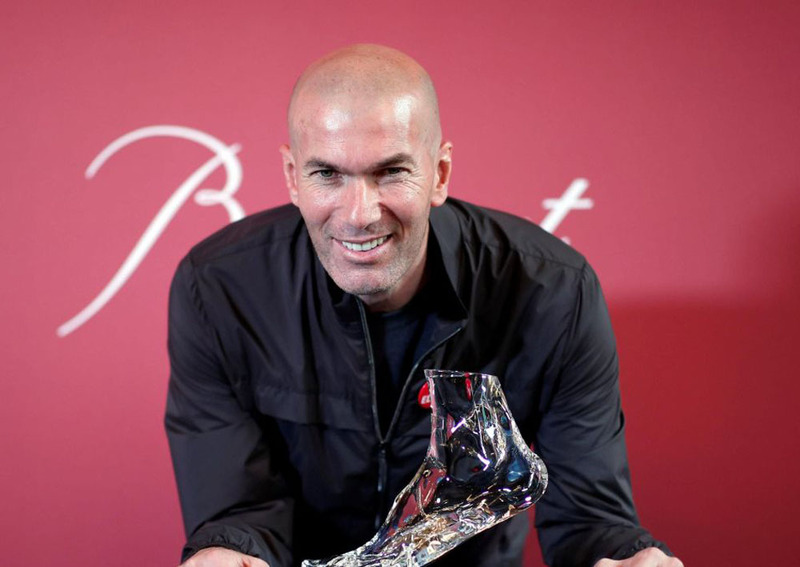 An exceptional piece: the crystal replica of Zinedine Zidane’s foot ! 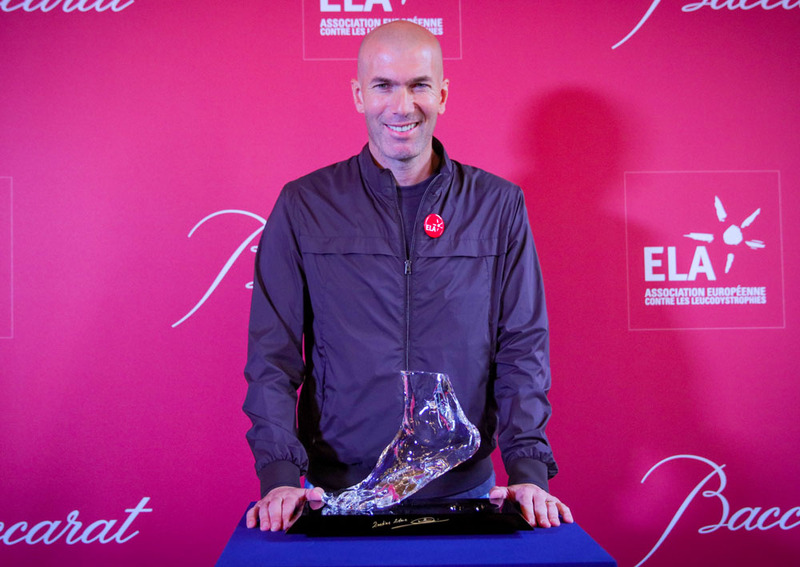 « I am lucky to be able to do what I like and I am ELA’s Ambassador. 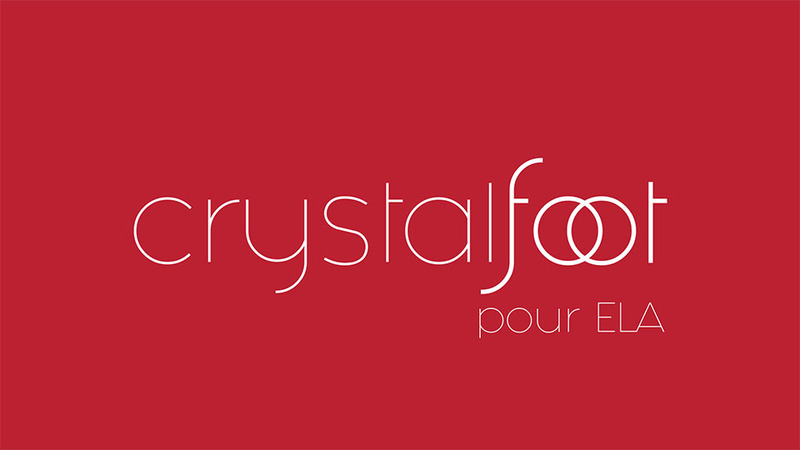 As soon as someone speaks about the great Family of ELA, I’m affected !